4 If you havent looked at Ford lately, look again. 6 Ford. Designed for living. Engineered to last. 7 Built for life in Canada. 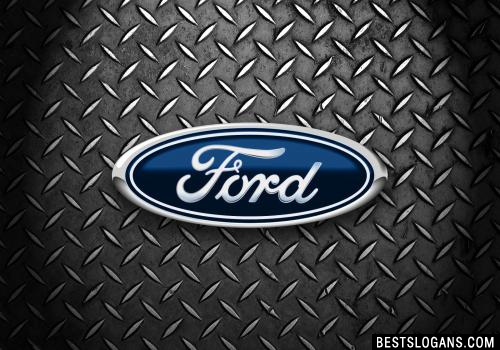 10 Have you driven a Ford lately? 11 Built for the road ahead. 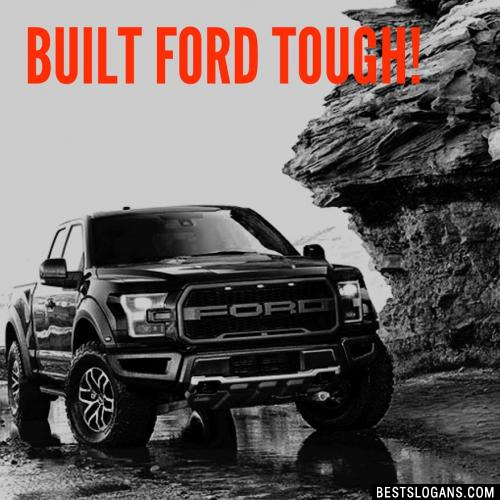 Can you think of a good Ford Slogans we're missing? Or come up with a clever one of your own. Please share below.